We Want To Thank Our Sponsors. Their Generosity And Continued Support Is Truly Appreciated! Thank you to each of the sponsors listed below. 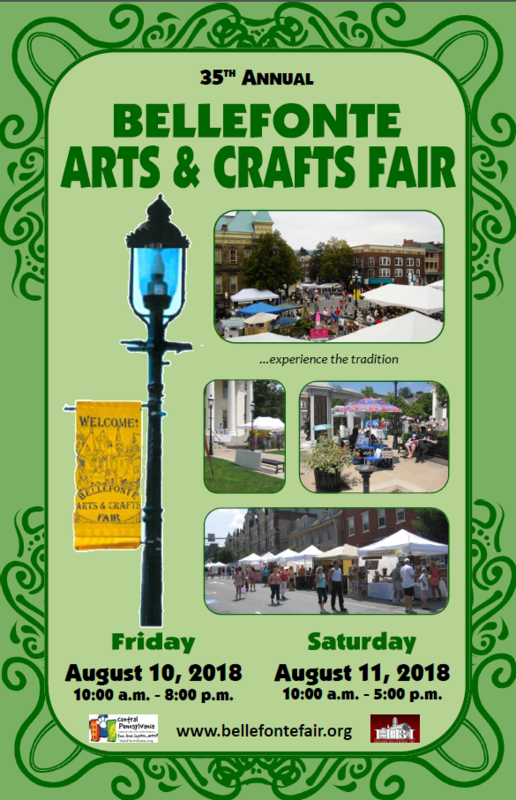 Without the financial support of these sponsors, the Bellefonte Arts & Crafts Fair could not as successful as it is. Platinum Sponsors Black Walnut Body Works, Ltd. Dotts Hamilton, Inc. Graymont (PA)… Read More Thank YOU 2018 Sponsors!